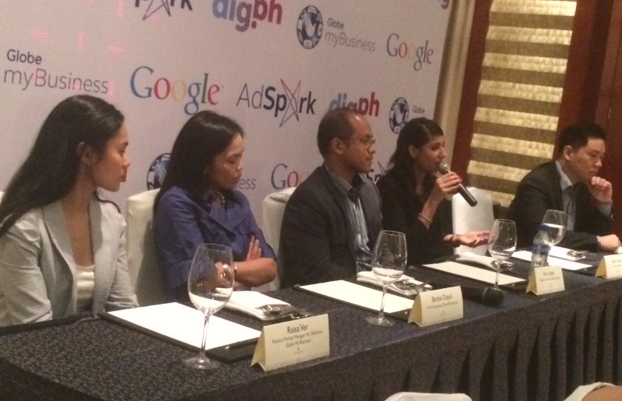 Globe myBusiness and Google Philippines gathered around 400 entrepreneurs to their first digital marketing convention for SMEs. 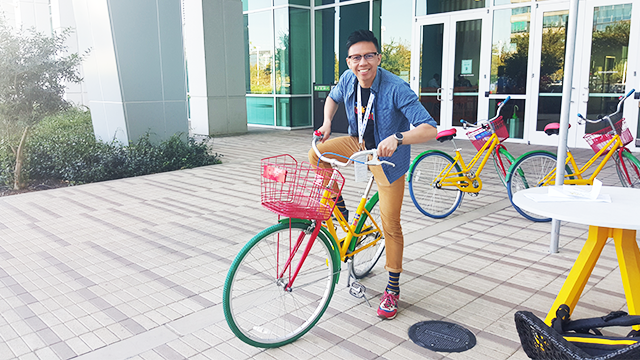 The Google Philippines Elections Page can be accessed at google.com.ph/elections. 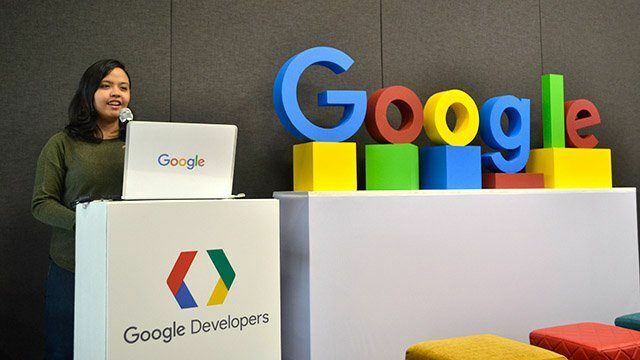 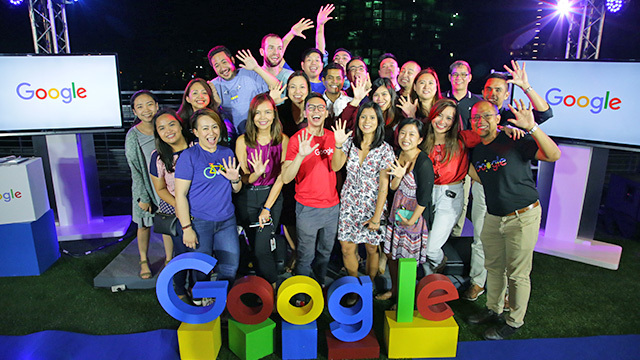 The newly opened Google Manila office wants to help Filipino business grow both locally and overseas.